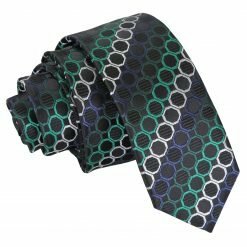 Are you torn between wearing the same tie over and over again or wanting to venture into something more sophisticated? 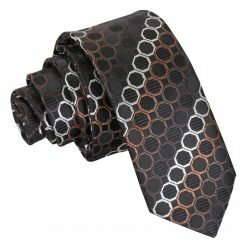 Do you believe that your wardrobe needs a makeover? 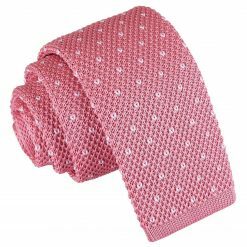 Don’t hold back and let yourself free by breaking away from your comfort zone. 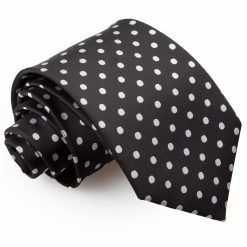 Purchasing a polka dot or pin dot tie is worth the investment because it can be used in both formal and casual occasions. 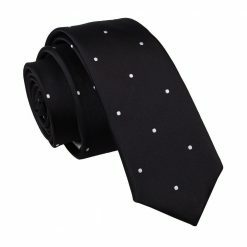 When you feel like livening up the mood in your attire, a polka dot tie is your best bet. 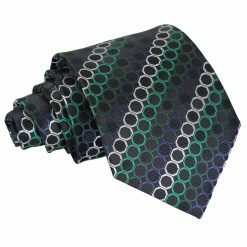 Feel alive and vibrant with our multitude of colour options and designs. 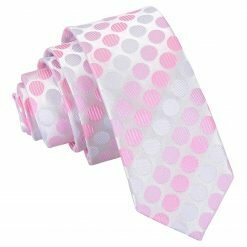 Features: Polka dots have graced the fashion industry since the 1920s and have been ever since. 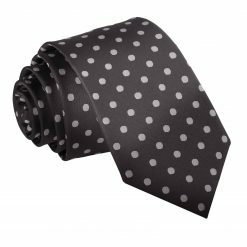 Proven to be timeless, a polka dot tie is an understatement that speaks of class and sophistication. 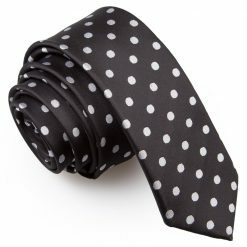 You will always feel proud and confident when wearing a polka dot tie. 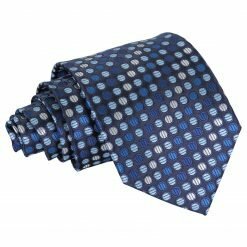 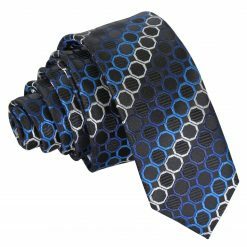 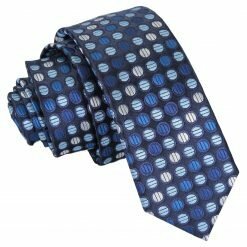 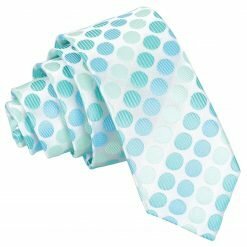 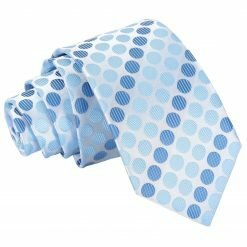 Our patterned and polka dot ties allow you to express yourself and level up your standards. 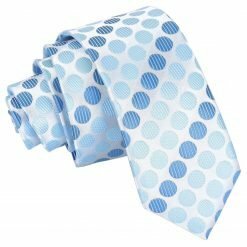 You will always stand out from the crowd while wearing a polka dot tie. 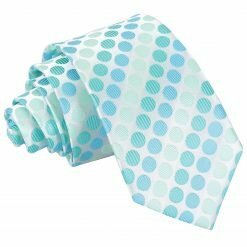 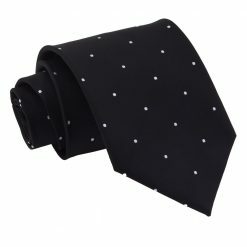 A polka dot tie is often used in a formal occasion like weddings, cocktail parties, events and engagements and even casual events. 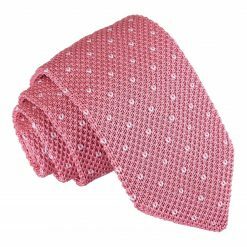 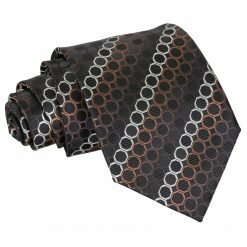 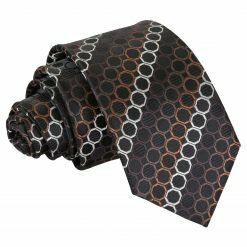 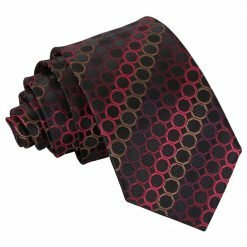 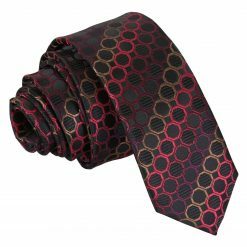 A polka dot tie exudes class and elegance while adding a touch of refinement and flair to your attire which gives people that second look of appreciation. We offer different colours, styles and material to choose from. 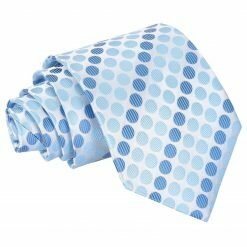 Each time you picture smart and stylish clothing, keep DQT’s polka dot ties in mind. 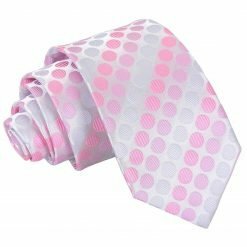 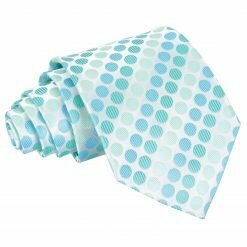 Texture: Our polka dot ties are finely produced in knitted polyester and polyester fabrics which is soft against the skin sure to last a long time. 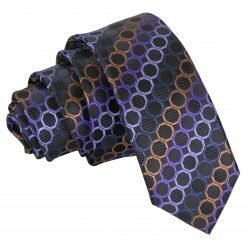 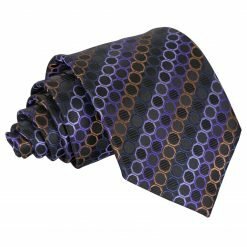 Colours: Our polka dot ties come in blacks, blues, greens, purples, reds and pinks making them are easy to match and a most elegant look. 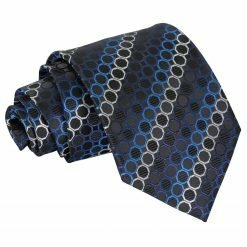 Style: We believe that each man should have choices when it comes to style. 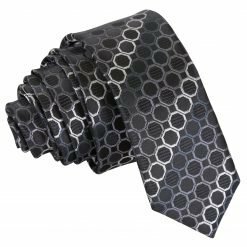 We offer our skinny 5cm, slim 7cm blade and our classic 9cm blade styles.